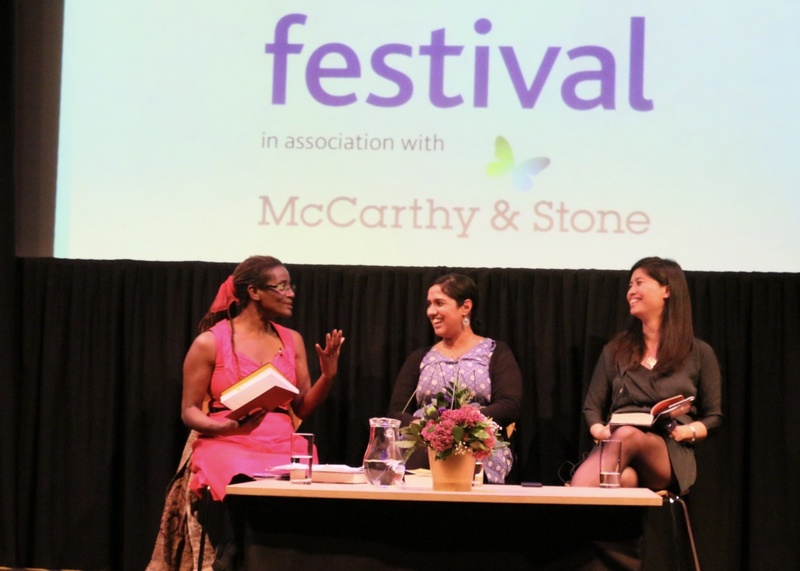 Entries can now be made to the 2018 SI Leeds Literary Prize, a trail-blazing award for new writing by black and Asian women. The biennial award is now in its 4th edition and has helped support a new generation of writers, including previous alumni Amita Murray, Mahsuda Snaith, Minoli Salgado, Season Butler and Kit de Waal. The Prize was founded by partners Soroptimist International of Leeds, an organisation dedicated to supporting and empowering women through inspiring projects, independent publishers Peepal Tree Press and the north’s leading literary festival, Ilkley Literature Festival. The 2018 Prize will be the largest to date, thanks to increased support from its partners, including SI Leeds, Arts Council England’s Grants for the Arts and Yorkshire-based social enterprise Aspire-igen. The first prize, the Aspire-igen award, will be £3,000 in cash plus fantastic support in the form of a free creative writing course at Arvon, manuscript assessment from The Literary Consultancy and speaking opportunities at UK literature festival events. The Prize package of benefits, including 1:1 writer development sessions through Inscribe and attendance at New Writing North networking events, extends to the whole shortlisted cohort of six writers, whose experience of being involved in the Prize goes beyond the cash awards themselves. Entries for the 2018 award are being accepted until 30 April 2018 and our judging panel is anticipating more fantastic writing from across a range of genres. Please watch this space!